Some of our favorite celebs said “yes” to the ring this year! From Cardi B to LeToya Luckett, here are 9 stars who announced that they’d be brides-to-be in 2017. Fairy tale dreams do come true and soon, Suits actress Meghan Markle will join the royal family after tying the knot with Prince Harry. The two announced their engagement in November to the joy and elation of everyone—including Black Twitter (who like us is waiting on the official invite to the May wedding). 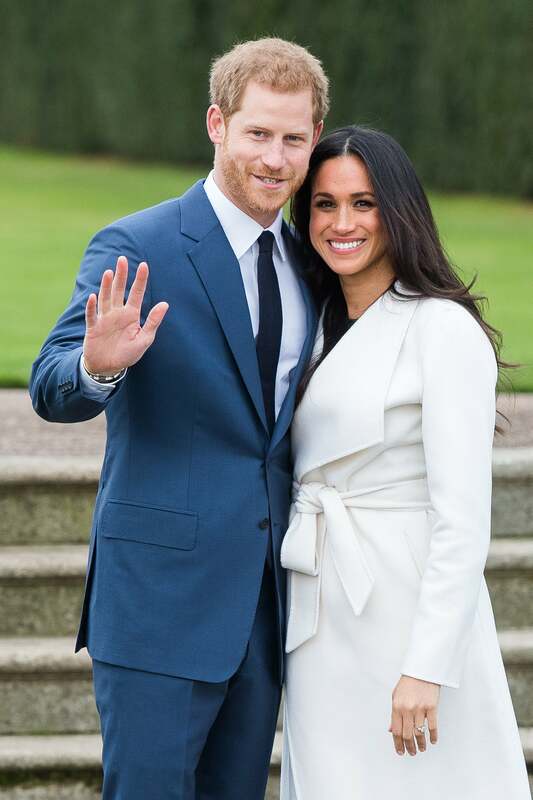 The pair began dating of November of 2016 and the following month, the monarch had to defend his future bride from racist trolls who criticized her bi-racial background. In September 2017, the actress said that she and the 32-year-old are “two people who are really happy and in love” and that seems more true! 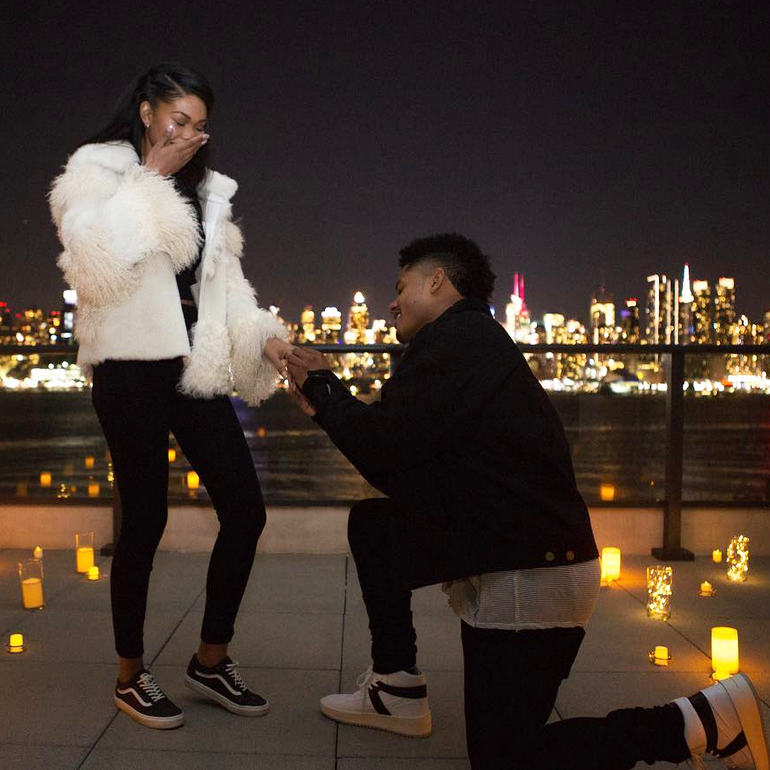 Chanel Iman had a birthday to remember when she turned 27 when her boyfriend, NFL New York Giants star Sterling Shepard popped the question! 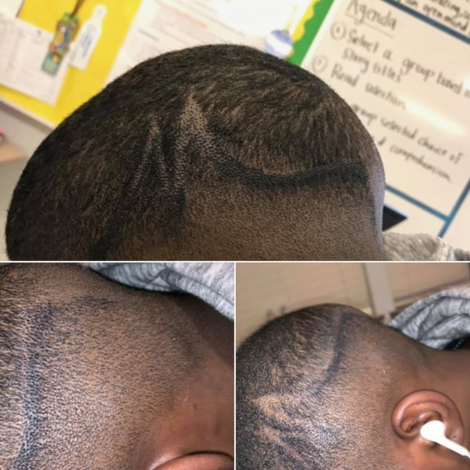 Shepard described his future bride as the “catch of [his] dreams” while the model couldn’t help but describe the love of her life as her “soul mate, best friend [and] everything].” Aww!! Cardi B certainly had a year to remember with her chart topping success but her love life is also deserving of a round of applause. 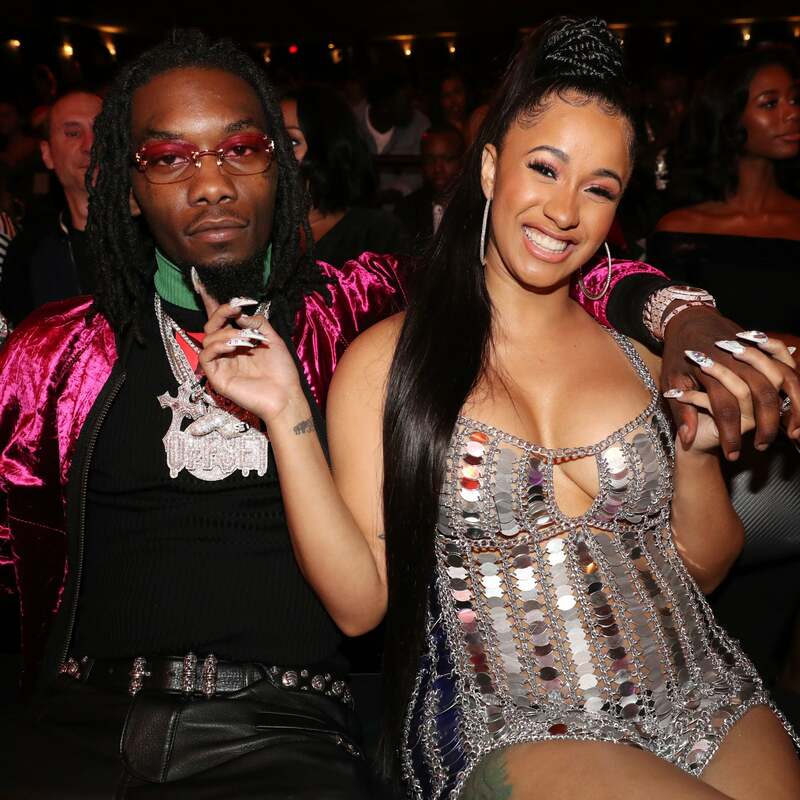 The Bronx star started dating fellow rapper, Offset of Migos in February and by October he put a ring on it—a 8 carat one to be exact! That’s right, the former stripper and internet personality turned reality star then Grammy nominating chart topper is going to be a bride. Don’t worry Cardi Fans, the rapper doesn’t plan on having a regular, degular, schmegular wedding. She process that her walk down the aisle will be one that the “world is not ready for.” Well ok then sis! 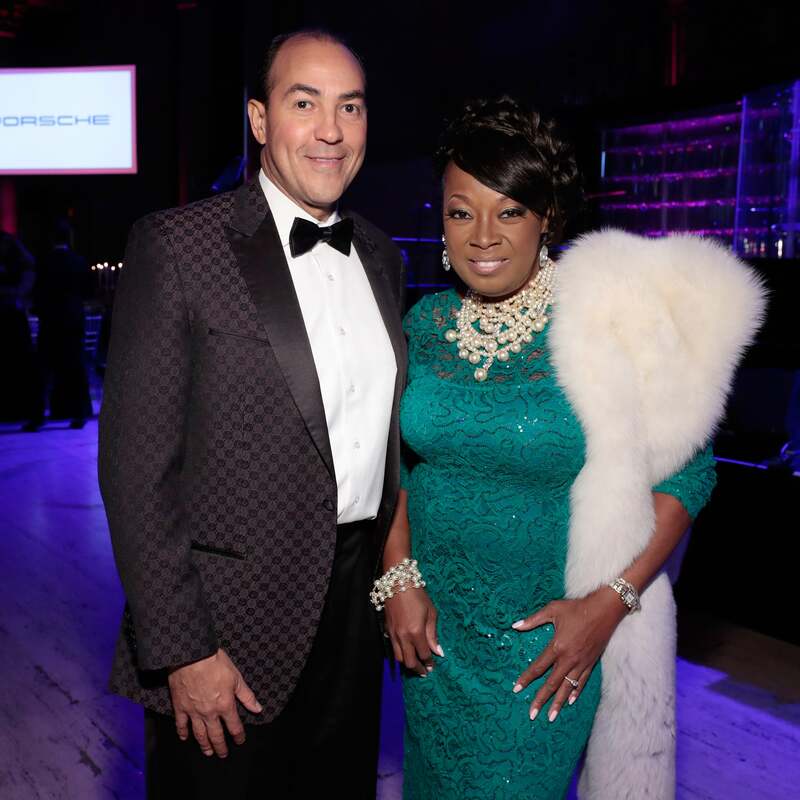 Former co-host of The View, Star Jones, got her groove back and she’s ready to walk down the aisle once again. The star confirmed to PEOPLE in October that she and boyfriend, Ricardo Lugo are engaged. Jones teased at their engagement early in the summer by showing off sparkling gem on her ring finger but waited until the fall to make the official announcement about their joyous news. No word as to when the two are set to tie the knot but we know the event will be just as dazzling as their love. 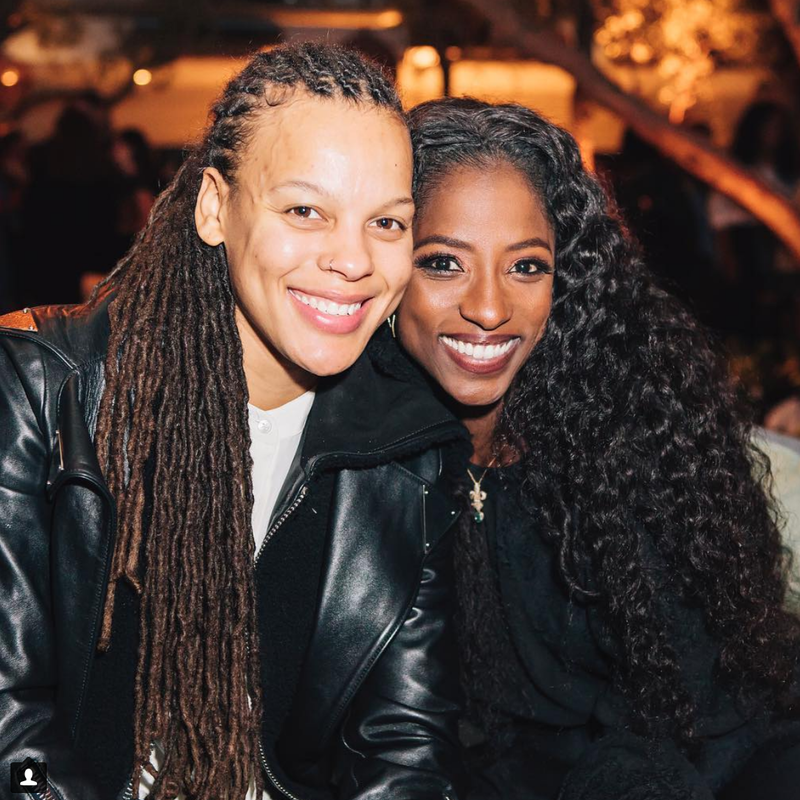 Queen Sugar star Rutina Wesley has found her leading lady with her fiancé Chef Shonda. The True Blood alum and New Orleans based culinary guru announced the news of their engagement just for Thanksgiving. We just know that whenever these two tie the knot, it's going to be beautiful. 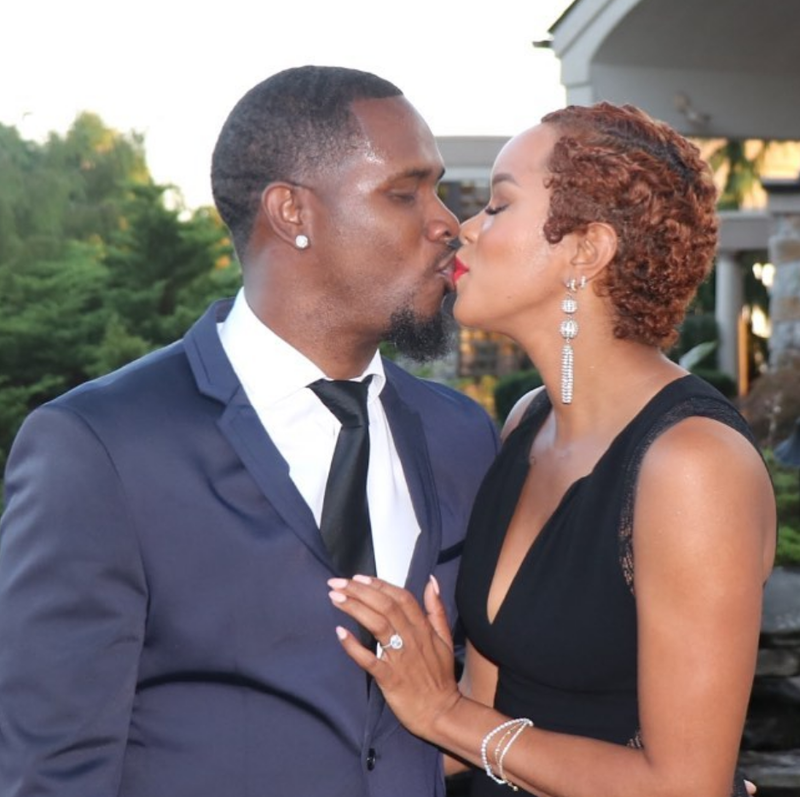 LeToya Luckett and her fiancé Tommicus Walker surprised everyone in August when they announced the news of their engagement simply because no one knew they were dating! The Houston native and the Dallas businessman kept their relationship private until the time was right and he got down on one knee at a surprise birthday party she planned for him. There's nothing like finding the love of your life at the right time and sharing the news of your happiness when you least expect it! Steve Harvey's 20-year-old stepdaughter Lori is going to be a bride! 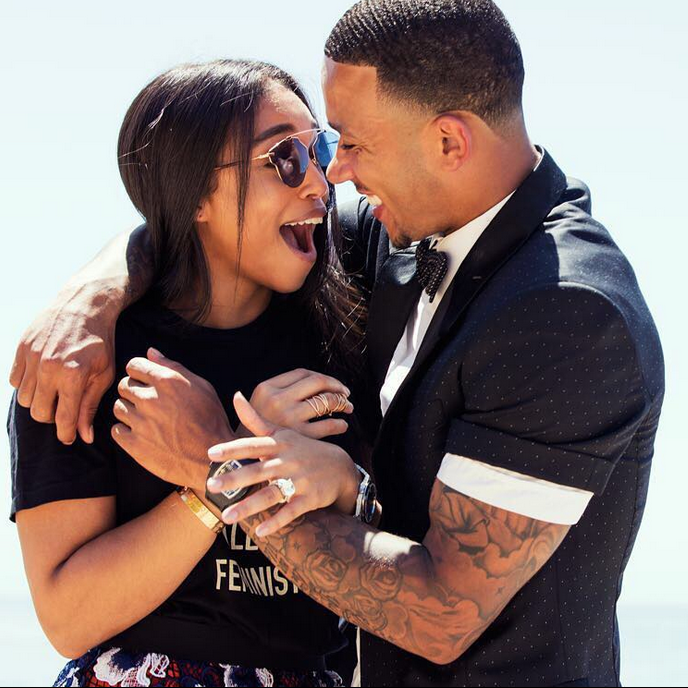 The youngest child of his wife Marjorie got engaged to her fiancé, Netherlands native Memphis Depay, in June when he got down on one knee to give her the surprise of a lifetime. The two have simply been inseparable since they started dating and are one stylish couple that constantly slays. We know this wedding is going to be picture perfect and full of love! 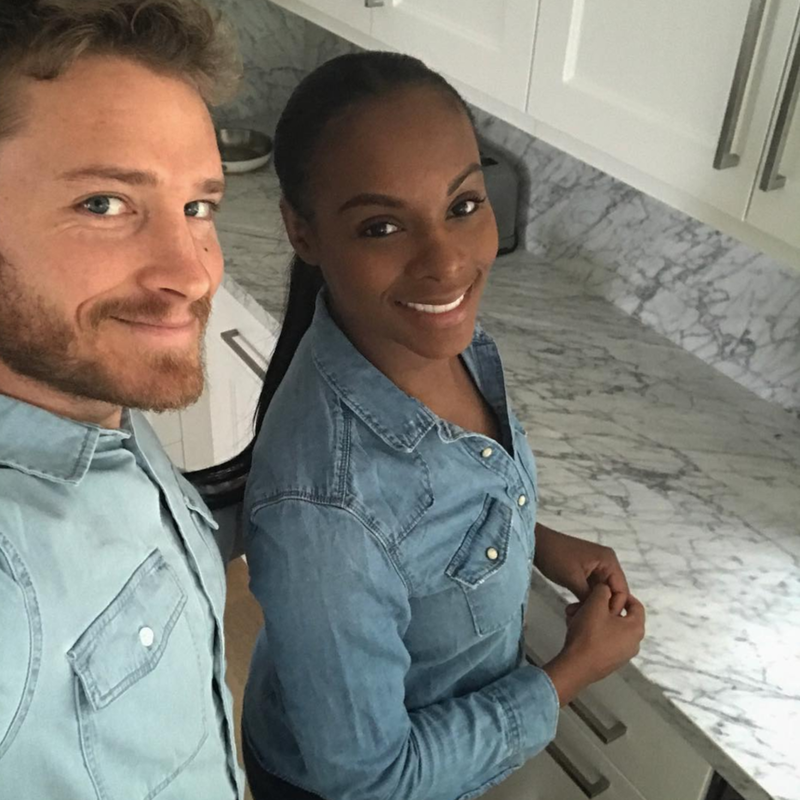 Tika Sumpter is super private when it comes to her personal life but the small details she has given us lets us know that she's so very happy and so in love too! After welcoming her daughter, Ella-Loren in 2016, The Have and The Have Nots star revealed on The Real that her child's father and co-star, Nick James popped the question on Christmas Day of that year and with joy she accepted his proposal. 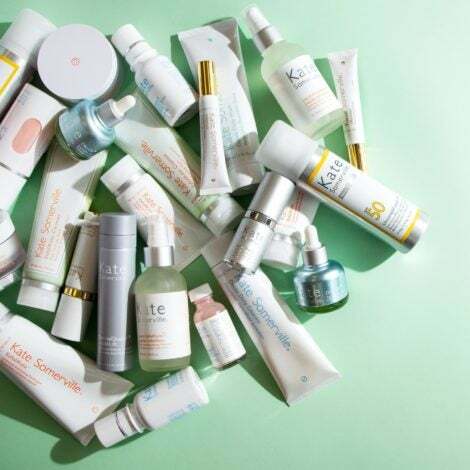 We're so happy that Tika is happy and we can't wait for the couple's big day! 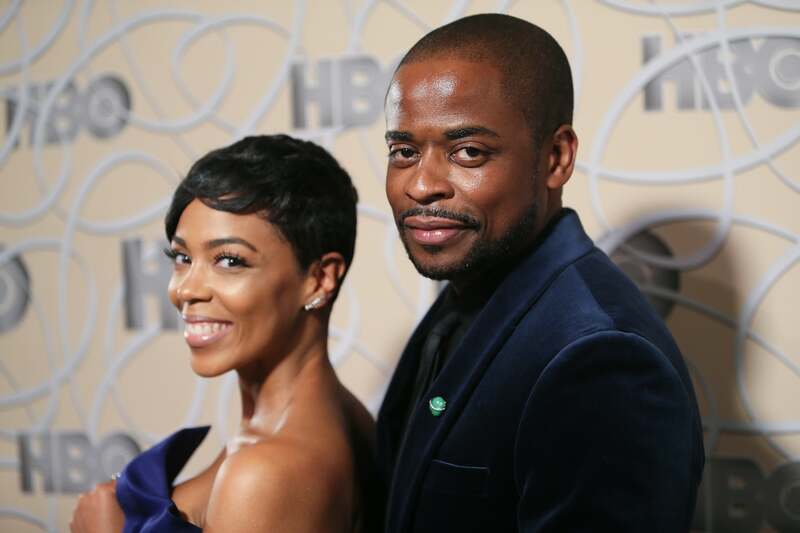 Wedding bells are ringing for Ballers actor and actress Dulé Hill and Jazmyn Simon because he put a ring on it! Sharing the news on Instagram in April, Simon shared a series of photos from the surprise engagement which involved a hot air balloon, lots of champagne and a whole lot of love on Good Friday. 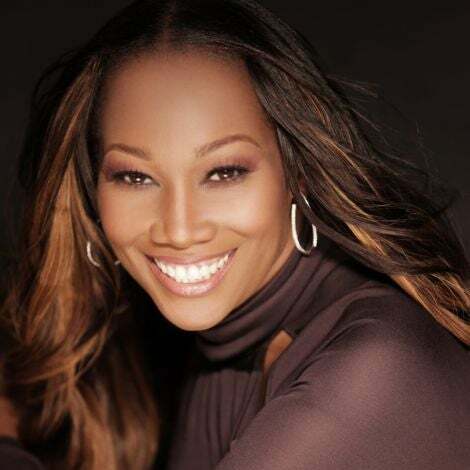 Hill had a plan for Simon that was slightly derailed because of weather but his proposal went off without a hitch-even though she did think that she was for some reason going to meet John Legend! Instead she got a promise of being with the one she loves forever so we would definitely call that a win-win!